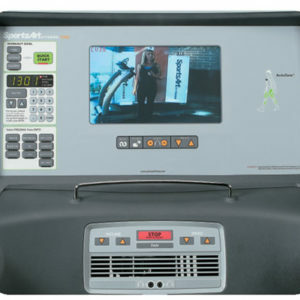 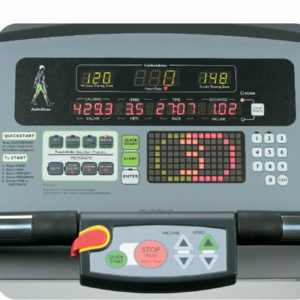 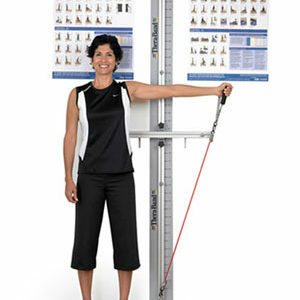 The 2100 rower features seven different resistance levels that can be accessed by remote control. 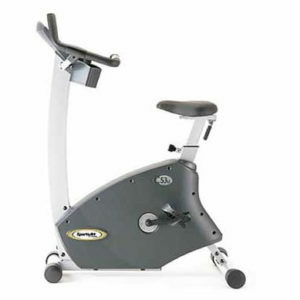 Includes swiveling footplates in order to reduce joint stress, a comprehensive electronics package and a comfortable oversized seat. 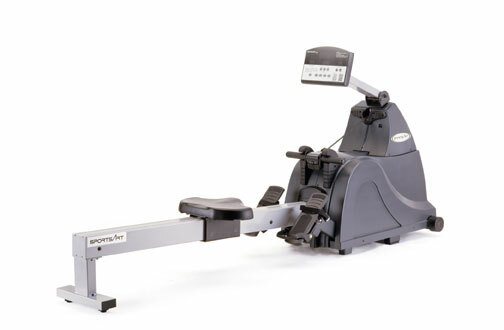 This rower is a standard in the industry!